With the growth of technological advancements the world has become faster moving place and internet has become the base for this new revolutionary change. This has given rise to new world of social media which has become the prime important thing in this age and so the digital marketing. Due to this, it becomes very important for you to plan digital marketing strategy very nicely and in error free manner. 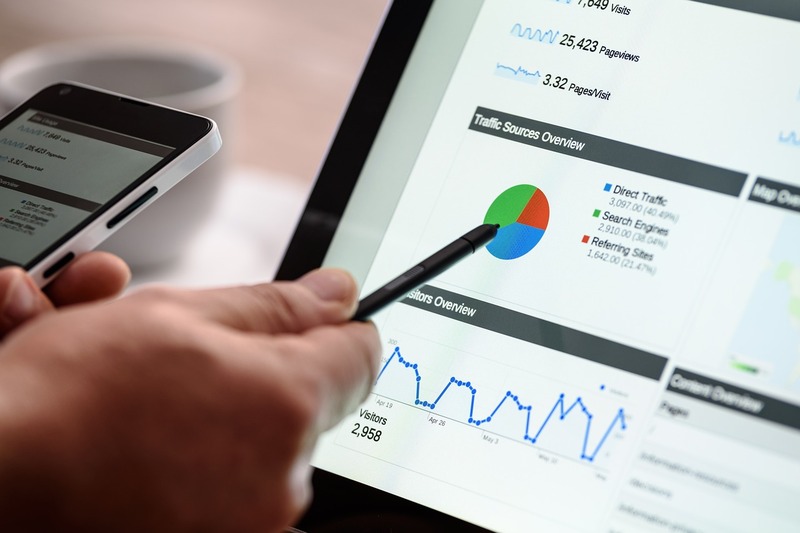 Here are some common digital marketing mistakes that should be avoided. The email has lost its charm as a result of increase in social media activities. Only a well experienced marketer knows the true value of email marketing. Emails will surely deliver a good response to your customers. Good digital marketing strategies always include the proper use of email marketing. This can be achieved through creating high impact and dynamic emails. Emails should be interactive, with automation and data personalization. To deliver the core message of a brand is the most important thing in marketing. Sometimes, this get lost in other things. A good digital marketer should pay special attention on this while thinking about out of the box approaches. It is essential to do analysis of your target audiences and the type of content that is preferred by them. Content indeed plays an important role in digital marketing and the brands that gives much importance to good content always get good rewards. Content cannot earn you direct revenue but it can help you in getting rewarded by influencing the customers mind. That way, it can help you to build a bigger client base. Centralization of data is very significant. It is paid data owned by you, and can be utilized to the maximum level. It can also help you in marketing activities and help you in customer segmentation and in designing your campaigns too. Good SEO practices will help you increase your Google rankings. It’ll increase your brand online presence and help you reach new and existing client base. Taking care of SEO needs can really pay you well in the future. There are several affordable SEO services that can help you out in solving your SEO related problems if you don’t have the technical skills. Nowadays, with the excessive use of smartphones. most of the content on the internet is being viewed on mobile phones. Most people see most of the videos on YouTube on their mobile phones only. So, it becomes essential to make your content mobile friendly to get more views. It is very crucial to make plans before initiating any action. Action without a proper plan may not lead you to the desired result. Planning is an important phase. It must include timelines and your goals for getting your desired results. The best marketing is that which reaches your target audience. You must get two things right. First thing is to set your target or goal and the second is the identification of your target audience. When the target audience is fixed, then it gives you an idea of your competitors and their strategies too. When you understand your target audience, you will get an idea of their preferences, and then create contents that can specifically attract and satisfy them. Black hat techniques and other shortcuts cannot serve your purpose well so it is better not to go for them. These types of techniques can lower your rankings and this will eventually lead to the bad customer reviews. You need to find out the reason you are on social media and why you are doing marketing through social media. You also need to identify your own social media goals and what you want to achieve from that. This will help you make a proper plan and strategy for your digital marketing. Paid followers can increase your number of followers by a large number but it will not show much of the real activity. Most of the accounts following you are fake or unused accounts with no real persons behind them. Buying followers will not serve much purpose. The best thing is to connect with real people. This is the major mistake done by many as they provide all their content for free or sometimes all the content is freely available for download. Free downloads can attract many visitors and you can get lots of hits and views even though it will not serve your purpose for the longer time duration. When you give everything for free, you don’t get the opportunity to convert your visitors into potential buyers or subscribers. Always follow the media trends that are appropriate for you. Each and every media trend may not serve your purpose. This is a big reason for the downfall of many companies when it comes to digital marketing. Paid professional can give you the results that are not possible with interns whom you don’t need to pay. For example, an intern is doing SEO for free. If you are not getting good results, then it is of no use. 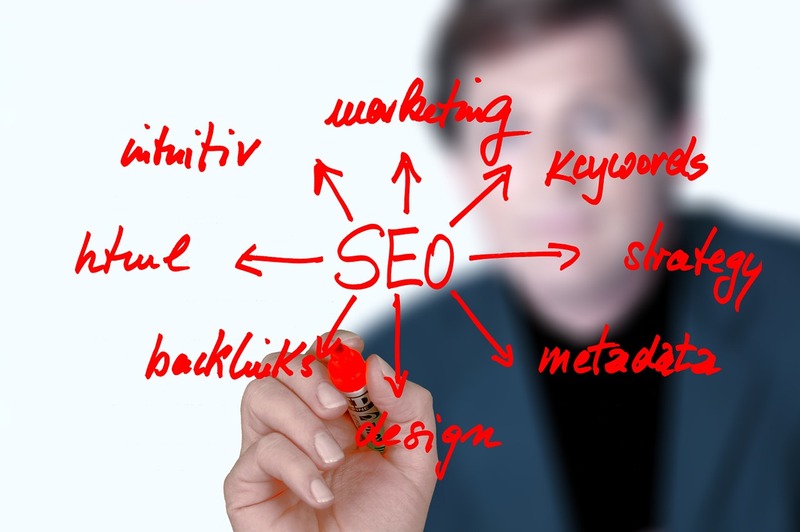 But if a paid SEO professional give you the desired results, then it is counted as a win. When you avoid these mistakes in your digital marketing strategy, then you can achieve your desired goals. Hasel Smith is an enthusiast writer, working as a content writer for Vipra Business. Vipral Business is an IT firm and e-commerce solution company providing digital marketing services to their clients.